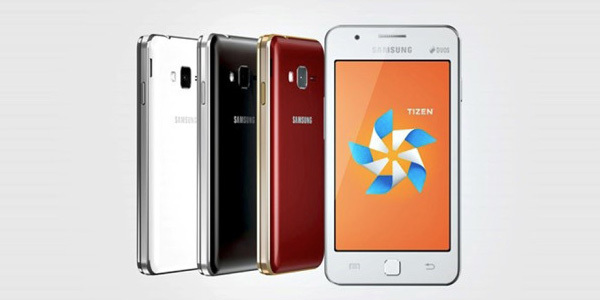 The Samsung Z1, which happens to be the first Tizen powered smartphone was launched last month in India. According to Samsung, the company wanted to reach the 30% of Indian phone users who didn't use smartphones. After the positive start in India, today Samsung announced it is launching the Samsung Z1 in Bangladesh. While the pricing wasnt announced, the handset is expected to be very affordable.